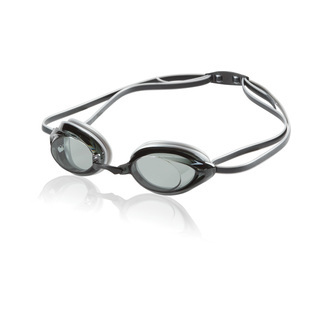 The brand new low-profile Speedo 2016 Vanquisher 2.0 Swim Goggles has a streamlined look and is great goggle for practice or competition. 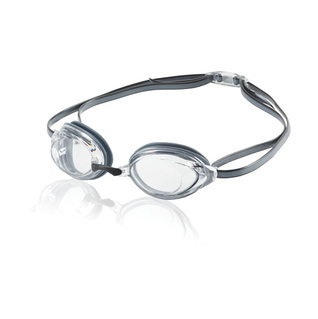 Love this goggle. 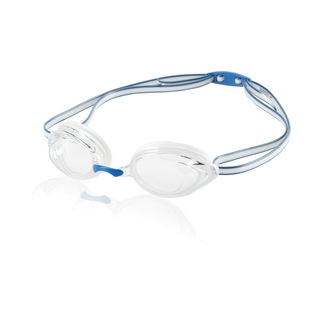 Second pair but I love the clear goggle for the pool. So perfect. 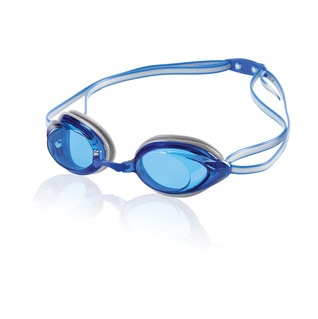 The competition is also work super for outdoor swimming too. Great for my lap swimming. Hard to find this type except on here.